Author, weightlifter, and travel photographer in 25+ countries. James Clear’s work has appeared in the New York Times, Time, and Entrepreneur, and on CBS This Morning, and is taught in colleges around the world. 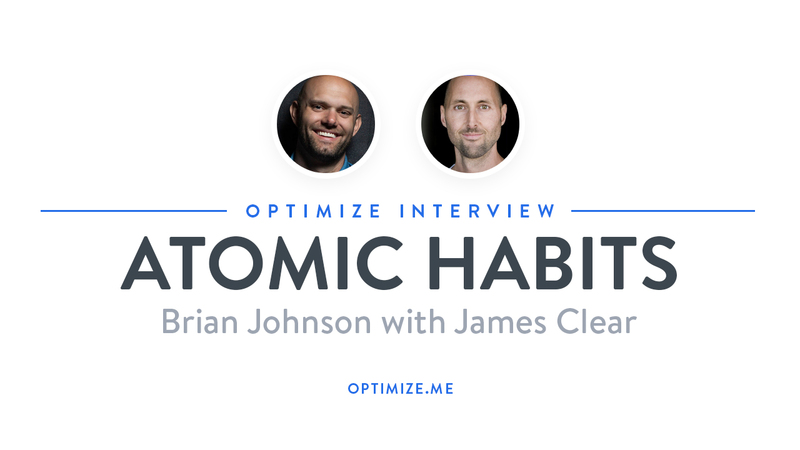 His website, jamesclear.com, receives millions of visitors each month, and hundreds of thousands subscribe to his email newsletter. 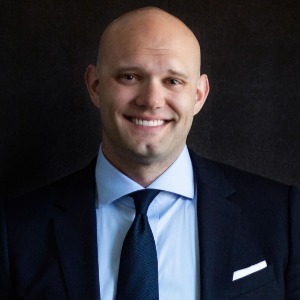 He is the creator of The Habits Academy, the premier training platform for organizations and individuals that are interested in building better habits in life and work.